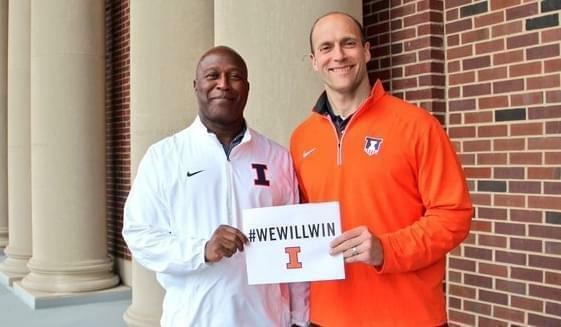 Lovie Smith's new staff at Illinois is heavy on coaches who have worked in the NFL, worked with him - or both. Smith told reporters Tuesday that’s what he had in mind when he hired them during what is an unusual time to put together a staff. 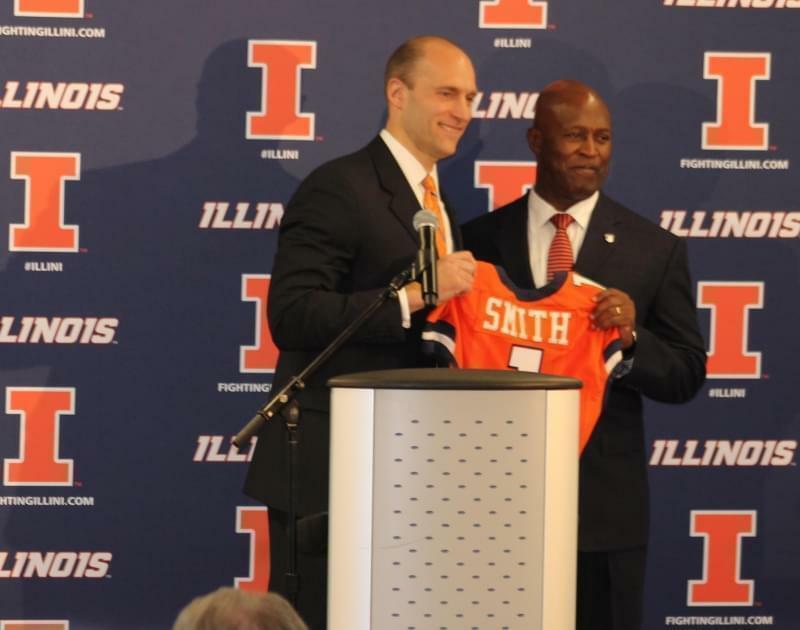 Smith was hired March 7 after the surprise firing of Bill Cubit two days earlier. 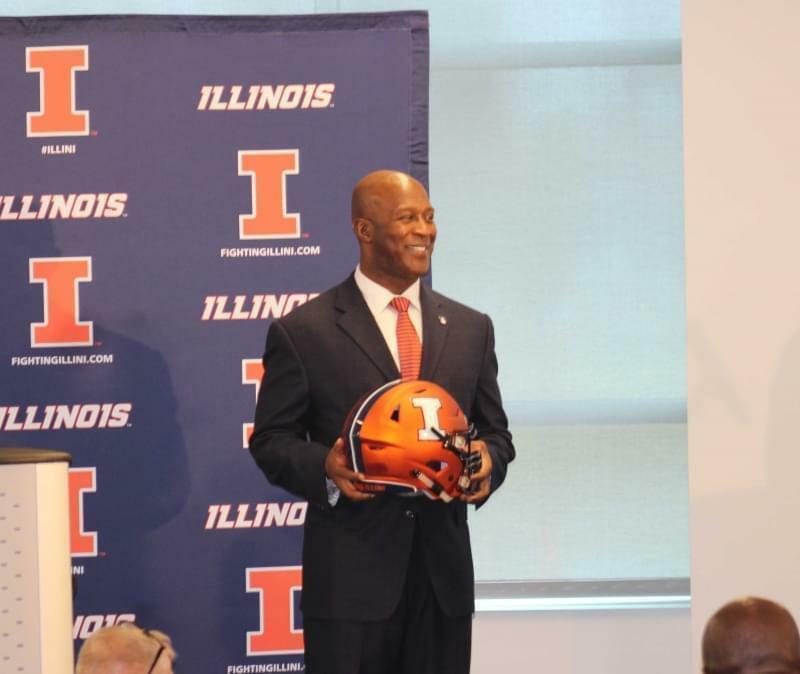 Former Louisville offensive coordinator Garrick McGee is filling that role at Illinois. He and Smith have known each other since Smith recruited McGee at Arizona State. Smith said he and McGee plan to run a pro-style offense. After a long NFL career and several seasons coaching high school football, defensive coordinator Hardy Nickerson was part of Smith's staff at Tampa Bay. He said he'd discussed the position with Smith before news broke that Smith would be hired as head coach. Defensive backs coach Paul Williams and linebackers coach Tim McGarigle are holdovers from the short-lived Cubit administration. 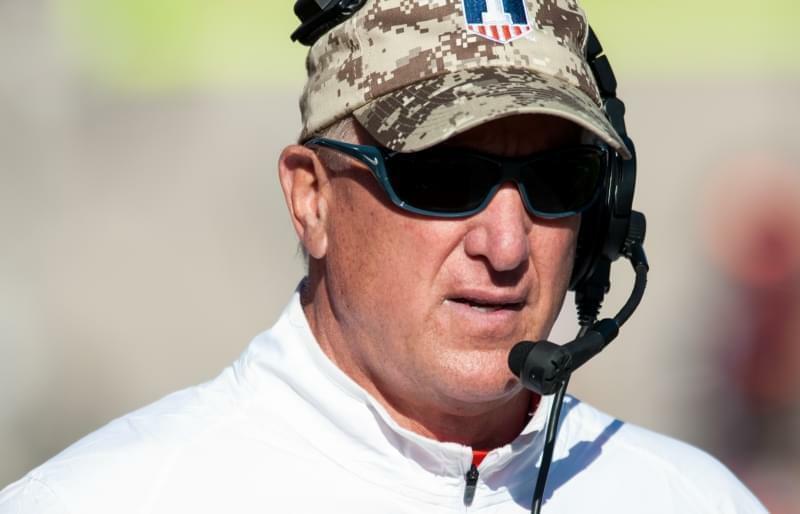 Defensive line coach Mike Phair joined the Illini last year under disgraced ex-coach Tim Beckman. 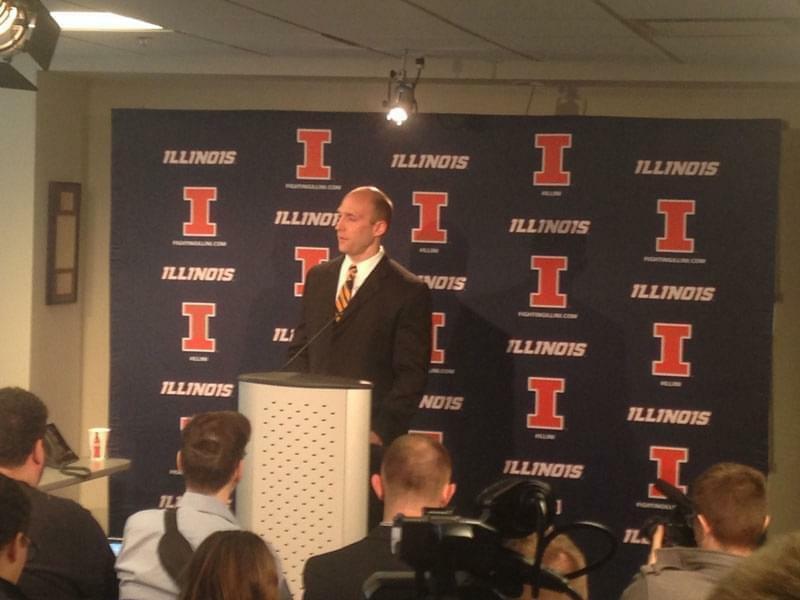 Butkus returns after stints as a coach and a player for Illinois. 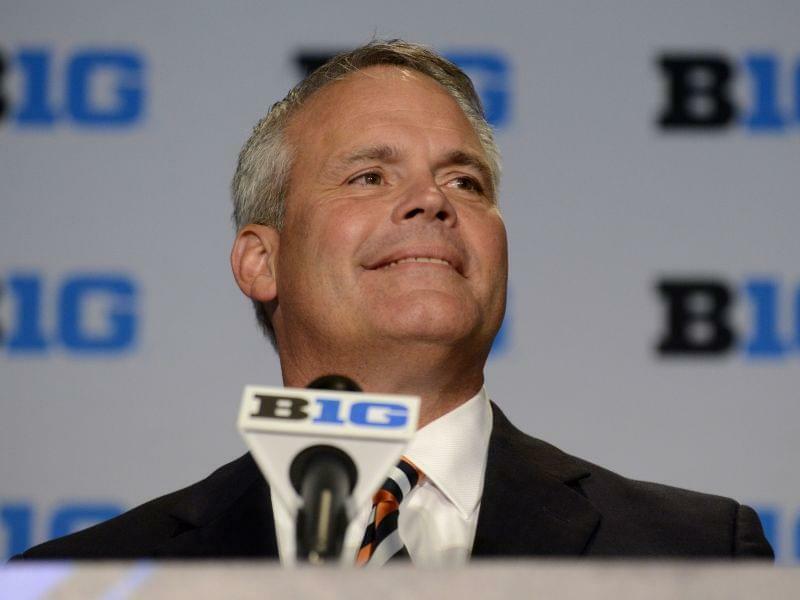 The nine new Illini coaches will practice on Tuesdays and Wednesdays, Fridays and Saturdays over the next three weeks. A spring practice, open to the public, is set for Saturday April 16.